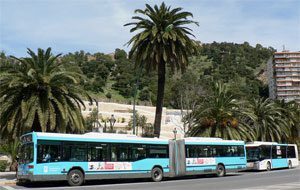 Blogs related to transport at Malaga airport, airport transfer facts, transport, bus and train at Malaga airport, Malaga and the Costa del Sol. Major airlines operating in Spain have already announced they will cancel half of their scheduled flights due to the general strike on Wednesday November 14. 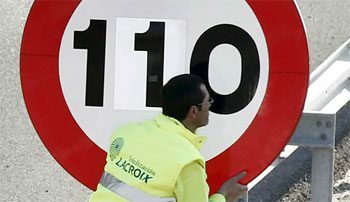 The speed limit on Spanish highways will be 120 km/h from the first day of July. The Government decided not to extend the limit of 110 km/h launched in March to alleviate high oil prices, although it has served to save as much as 449.7 million Euros. 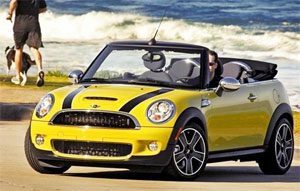 Today and at least until 30th of June has come into force the new speed limit on Spanish motorways. The Council of Ministers approved on Friday these measures to reduce energy consumption. Also will be applied fines for driving at a speed exceeding 110 km/h.